4721 Morehead Road #206, Concord, NC 28027 (#3467493) :: Caulder Realty and Land Co.
Charlotte Motor Speedway Condo located on the First Turn Valued at $325K asking $239,500. 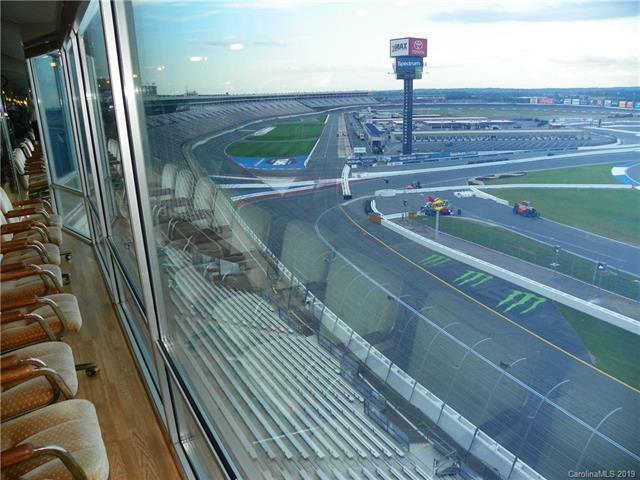 Great view from this One Owner with tons of glass overlooking the Entire Speedway. Priced to sell. Offered by Bestway Realty. Copyright 2019 Carolina Multiple Listing Services. All rights reserved.